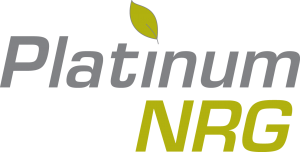 One of the most efficient products on the market today is the PlatinumNRG range of windows and doors. It is regarded as one of the best performing products, taking full advantage of the increased thermal efficiency offered by its four or six chambered sashes and outer frames, providing the most energy efficient windows available. Made from 100% lead-free PVCu, PlatinumNRG incorporates advanced engineering and quality manufacturing with the very highest security available. Certified ˜Secured by Design™ option from the Association of Chief Police Officers and conforming to BS7950 standards. Security is not a second thought. Utilising the highest technology with its multi“chamber design, an extensive range of high gloss finishes and a unique SlimSASH profile, PlatinumNRG is the complete PVCu package for your home. 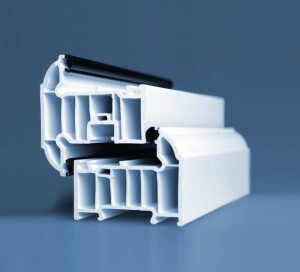 Advanced thermal properties means that all standard windows can achieve an ˜A™ Rating by the BFRC WER Rating system and the new A+ certificate by using the highest energy efficient glass and additional PVCu frame elements . These ratings are achieved without the use of expensive thermal inserts. This is why Heathfield Windows use PlatinumNRG.